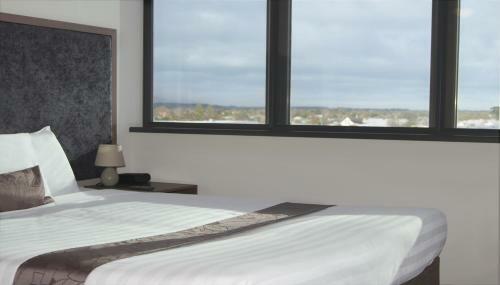 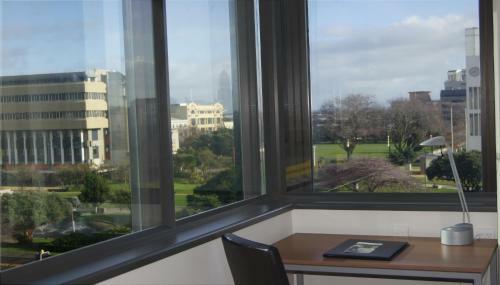 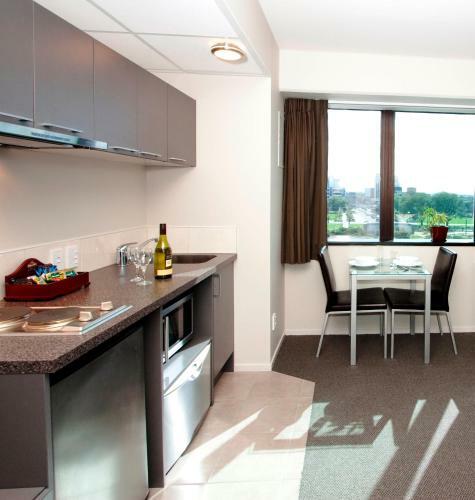 Quest Palmerston North offers centrally located apartments with satellite TV and a DVD player. 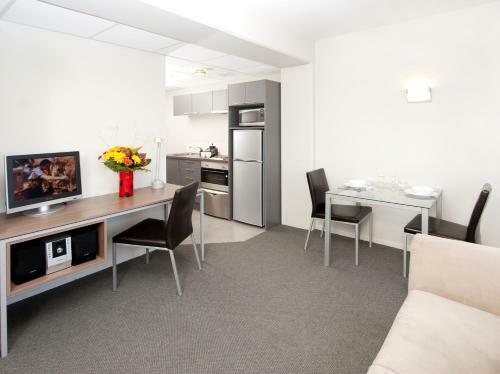 Guests enjoy a variety of cafés shops and restaurants in The Square directly opposite the property. 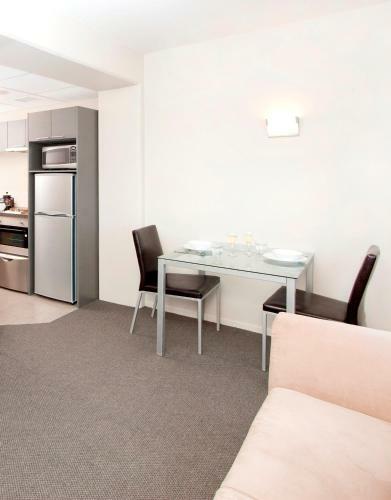 All air-conditioned apartments feature a kitchenette with a microwave a refrigerator and a dishwasher. 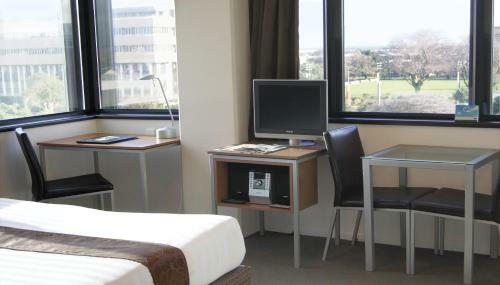 On-site services include currency exchange dry cleaning and a business centre. 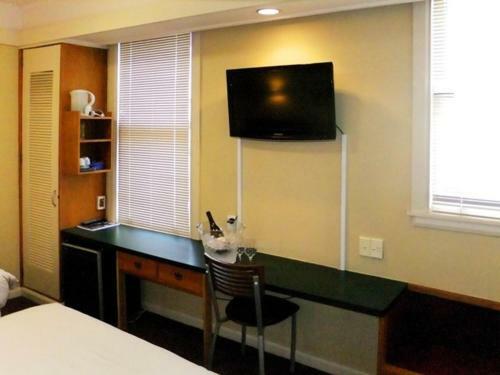 A babysitting service is also available for your convenience. 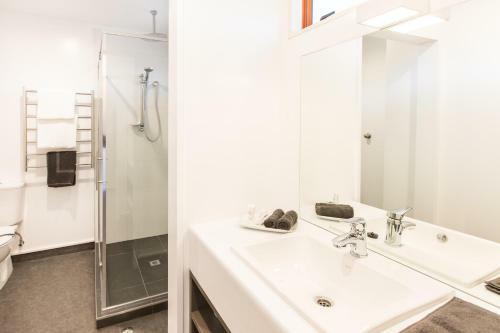 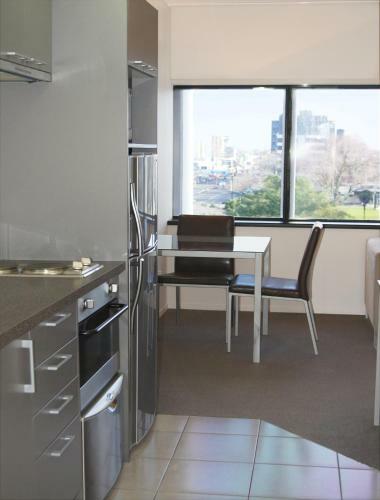 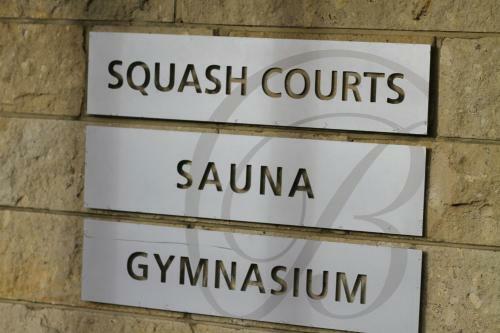 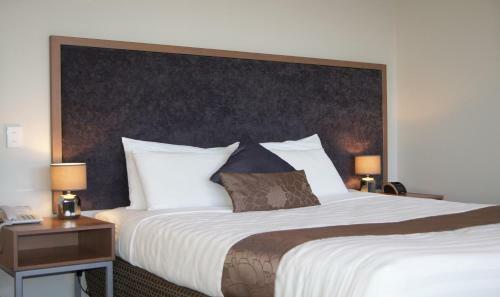 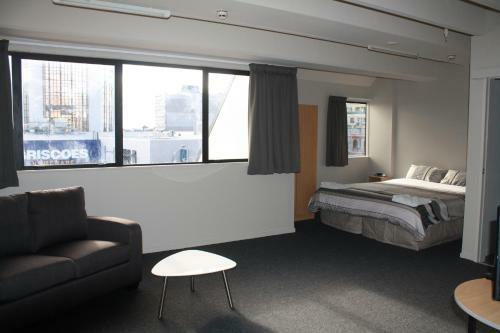 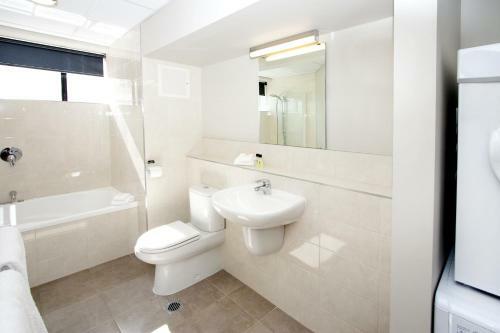 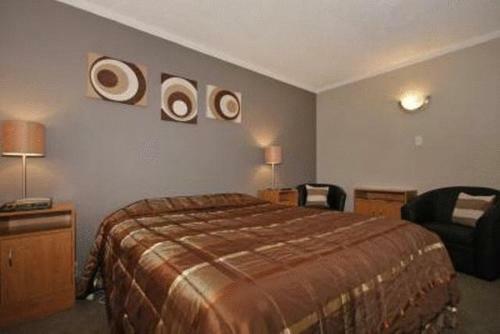 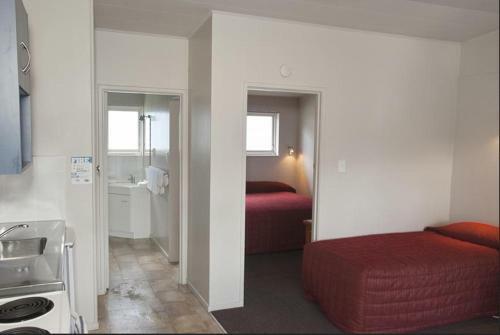 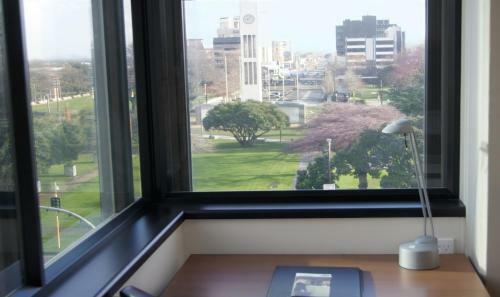 Palmerston North Quest apartments are a 3-minute walk from Palmerston North town centre. 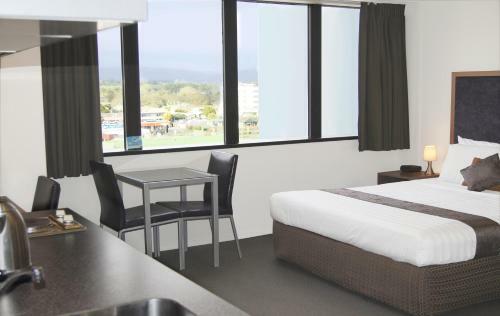 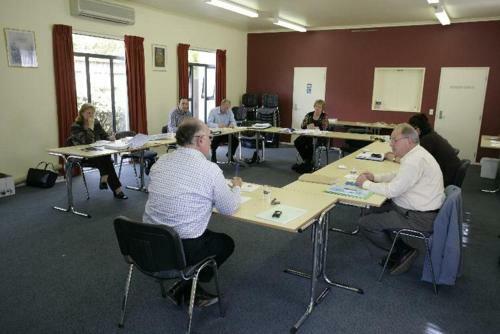 Manawatu Golf Club is a 7-minute drive and A and P Showgrounds are 10 minutes’ walk away.